Love the nonchalant ki blast. What a boss! Lol Nice! Marik was a awesome Yugioh Villain! This is lookin pretty dope so far man, keep up the good work. Do you already have a move list planned out or you just goin with the flow? and I am going with the flow. 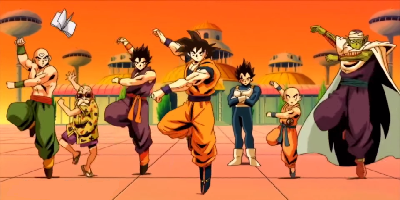 I will be spriting this saiyan Z2 style. 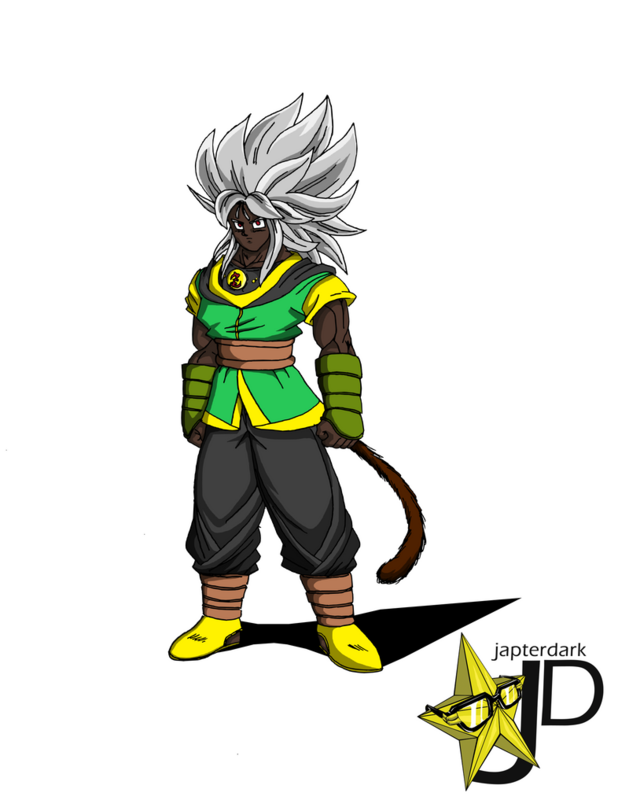 Hyper Dragon Ball Z is awesome and I wanted to make my own character for it. I am editing him over Super Saiyan Goku Z2. When I done I will need help coding him because I do not want him to fight like Goku. His Sprite animations will be original. Here is a rough stance animation. Also check out this trailer of another original character I sprited. Java is at the end of this trailer. I have great respect for people who bring original content for mugnen. You're doing great job buddy. Keep it up. After years about forgetting MUGEN, I am back!! Great char indeed... That is just awesome to see him that I would like to call Mr. Toriyama to add him to Dragon Ball Super to defeat that guy named "Goku Black". He should be friends with Oob, right? Awesome bro. How are you planning to make the Ki blast, red? I have a suggestion: While Vegeta, Goku, Trunks and Gohan use both hands to canalize energy, this char could be able to drop a Kame Hame Ha like or more powerful using just one hand. What do you think? Greetings from Venezuela dude. Keep it up. Since 2010, I have not played Mugen... I would like to learn and even pay for sprites to get all original SNK/KOF characters done. Who's with me? "Look, I am more powerful than Goku/Vegeta/Whatever cause I throw kamehameha with one hand!" just sounds kind of uncreative. I'd rather give him something more unique. 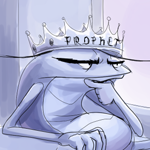 Also... how did you reach the conclusion that he's friends with Oob/Uub? He wasn't even mentioned at all. Thanks and greetings from Jamaica! He will have unique abilities. But his one handed blast is more powerful than goku's kamehameha. (In a sprite animation series I want to make in the future.) I like Uub but I planned out a story for him already. But If someone made a decent Uub spritesheet they could be friends. This is coming along pretty well, good work! Holy crap does this look good! I like the design of this character. Keep it up dude.